As the world’s largest provider of private jet travel, Sentient Jet offers customers unparalleled service and extraordinary benefits. The company was founded in 1999 by a team of passionate aviation experts who created a business model that revolutionized the private aviation industry and continues to deliver superior value to our customers. Destination Luxury was lucky enough to get a few moments of the busy execs time to talk about a few of his favorite things. DLX: What role is Sentient Jet playing in sponsoring the Breeder’s Cup event? Andrew: We will host our clients. We will bring people onsite. You’ll see many luminary people and athletes tomorrow that are pretty well known. It’s not very hard for me when I put out an invitation to our top clients to be able to attend an event such as the Breeder’s Cup. The other piece of this is that the Breeder’s Cup is focused on luxury now, and we represent elements of that for them. That is a platform for the both of us and one of the reasons we have engaged with them. They are very open to exploration around that [idea]. When we take on partnerships, we strive to partner with people who have the same spirit and drive. They [the Breeder’s Cup] invested just as much as us to activate the partnership. DLX: How long have you been a sponsor of Breeder’s Cup? Andrew Collins: Three years. It was from 2008 until 2011. And then, we were involved with different companies. We have been involved in aircraft management. And now, we are very focused on the flying business. We had invested in that unit. At that time, most of the board of directors of the Breeder’s Cup actually owned aircrafts so they are relevant. Now, we have structured our relationship so that we can focus on our business which is really the 25-hour jet card and the ability to fly privately on a light banner on a heavy air craft. So we actually have been able to make the return and ROI work for that kind of an element. This is our first year in a multi-year deal again. DLX: How long is the partnership slated for? Andrew Collins: It is three years with an option for more. We committed because we felt like this could scale. They just announced that NBC is going to sign a 10-year deal with them. It’s a big deal because when you have events like this to get that kind of backing, it means it can make it to prime time. You know, all the associated elements of being on prime time now means that we are thrilled. There’s no question. DLX: What do you think about luxury? Andrew Collins: With 20 percent of operators in the United States, it has taken us 15 years to build up these relationships. We internally do not ever say that we own a jet or an asset. We do not own a jet, but we own the relationship. If you are going to actually deliver a communal level of service, you have to commit to that promise and that relationship, so from my perspective, when you ask me that question, that is absolutely how I think about it. I think that the relationship with customers can go pretty deep. Private aviation may not be perfect, so you have to actually have that relationship. We have to deliver on brand promise and the consumer promise. If you can do that, in a high-end space with a high retail price point, and you can get people to not only commit to that, but also retain them; that to me, is how I think of luxury and how I think about services. Lastly, I would tell you, you have to be unique. There is no question, right? And for us, we differentiate ourselves through both our products at the clienteles that we service, but mainly in services inside of it. DLX: Tell me about that product. What makes it different? Andrew Collins: Sure, we invented the jet card 15 years ago. You are not purchasing an asset, you are purchasing time – 25 hours to fly to get your aircraft anywhere in the continuous United States with 10 hours advanced notice at a guaranteed price. We will offer you the ability to use any size aircraft regardless of the mission. The average customer purchases a card for around $135,000. They usually use that card within eight months. If we have done our job correctly, they will renew that card. The odds of a typical customer use is about 50 hours or less during the year. We distinguished ourselves in a space where it is all relative because private aviation is generally expensive. We can offer value within a set of rules. They are very flexible for consumers. The ability to switch jet sizes without any economic penalty and the ability to call within ten hours or less, helps set the face of the company. The only way you can actually do that on a regular basis is by having a regular body of customers. We have 4000 card holders. We would not be able to offer some of the guarantees or agreements without having these many customers. DLX: How do you choose your tour operators and planes? Andrew Collins: We have a certified network. We go out and work with an operator. We will sit down with the operator and set really stringent requirements . They have to be integrated, go through a series of insurance qualifications, and share a lot of information with us. We only choose the top 20 percent out of all the operators in the country to work with. There are many operators and we are major sources of revenue for them. It is a very important relationship. We don’t actually own the assets. It is because of this model, we are able to offer a price point that we do and also offer flexibility. Another way of saying it is that we are an open fleet. DLX: Who is your ideal client? Andrew Collins: Somebody who flies up to 75 hours a year and usually flies a light, mid, or super mid. 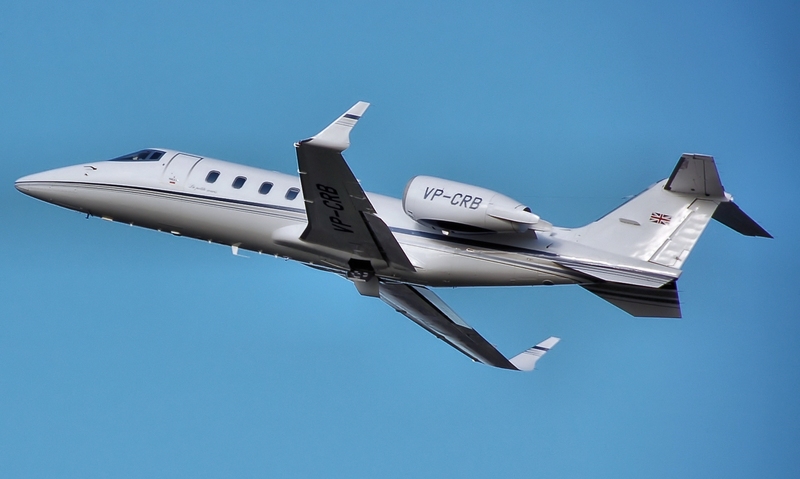 So on the light side, that can be a Hawker 400 XP, on the mid size, that can be a Learjet 60, and on the super-mid size, that can be a Challenger 300. We love those clients. They love our services. They get their own account teams. They learn to love us, so that they’ll renew and keep flying. That is a great client. Somebody who is also seeking a product or solution where they don’t have to own the asset. So it’s also a reason that you might own a jet or a fraction of a jet, but there is a lot of folks out there in the market who just want time on the aircraft. They do not want to shop the charter market. They do not want to dial 100 times to try to figure out if they are getting the right aircraft. They know we certified it and vetted it. We are giving them a good price point. And, they trust us. DLX: Let’s talk about a few other things, luxury wise. Sounds like you travel quite a bit. Do you have a few favorite go-to restaurants? Andrew Collins: In Boston, I have two favorites: Ming Tsai’s Blue Ginger: great host, great food and not far from my house. In Boston proper, I would recommend the recently re-done Oak Long Bar. I never thought you could top the original Oak Room but I am a fan now. In Chicago I really have an appreciation for North Pond in Lincoln Park– I celebrated there recently with my favorite person in the world, my wife, Kristen. It’s a beautiful location – an old arts and crafts building in Lincoln Park that used to house ice skaters. It has a great view of the pond and the Chicago skyline with wholesome foods and excellent artisanal cocktails. I’m also a fan of Alinea as well as Gibson’s Bar and Steakhouse in Chicago. In NYC I tip my hat to a guy I really admire, Bobby Flay. You can grab drinks at the bar and eat great food at Bar American on 52nd street. It’s great for business or pleasure. Lastly, if I’m in Buckhead, Atlanta, I will make my best effort to get over to the Bistro Niko. Gibson’s Bar & Steakhouse, Chicago. DLX: Do you have an all-time favorite hotel? Andrew Collins: In Boston, its either the Liberty Hotel (an old jail with a great scene) or XV Beacon a much more traditional, upscale spot right on the edge of Beacon Hill. In Chicago, I like to stay at the Park Hyatt because of its perfect location for business or pleasure which is right near the Water Tower. 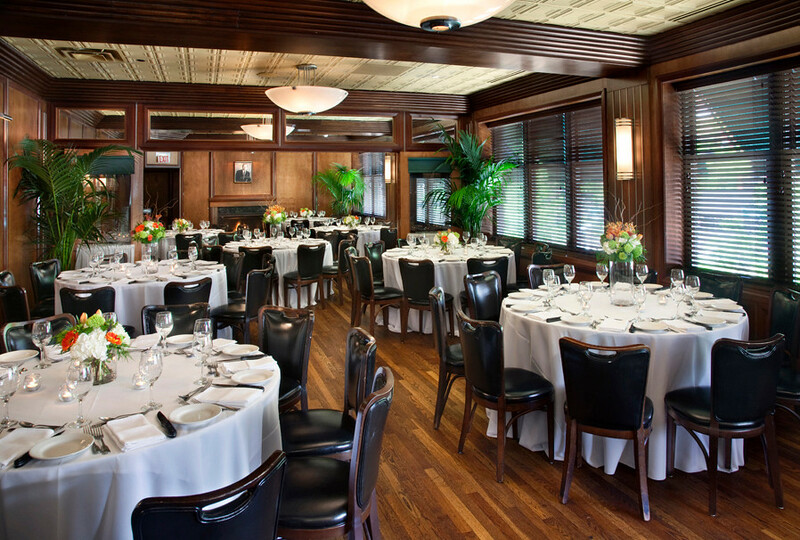 It’s accessible to all the great things available in the Gold Coast/Magnificent Mile area. It has impeccable service. Overseas, nothing beats the views from Astir Palace on Astir Beach in Athens, Greece. A family favorite that has great memories is the Shelbourne Hotel in Dublin, Ireland. Lastly, I am a big fan of Sentient Jet partner Montage Hotels & Resorts. DLX: Tell us what you drive. 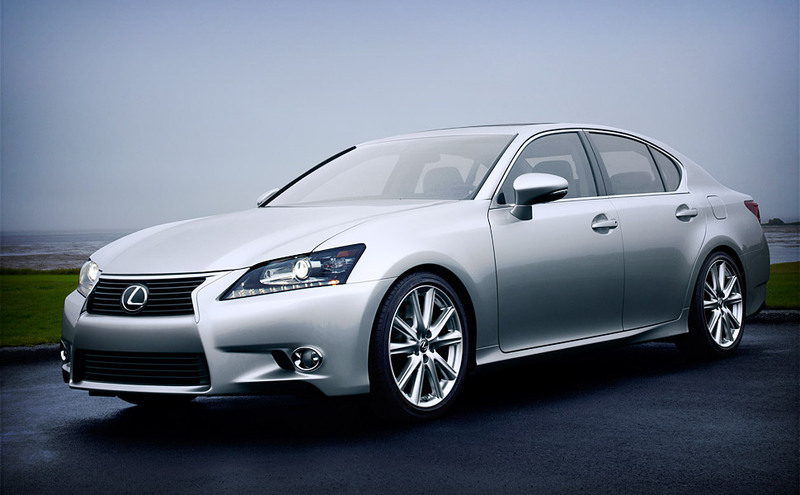 Andrew Collins: I drive a new Lexus GS350 and love it. I’ve been a Lexus owner for a while and really trust the brand and the performance. DLX: Here’s my last question. What’s your all-time favorite locale? Andrew Collins: In terms of family, my favorite go to destination is probably Cantina Island, Florida. I am big fan of that area. 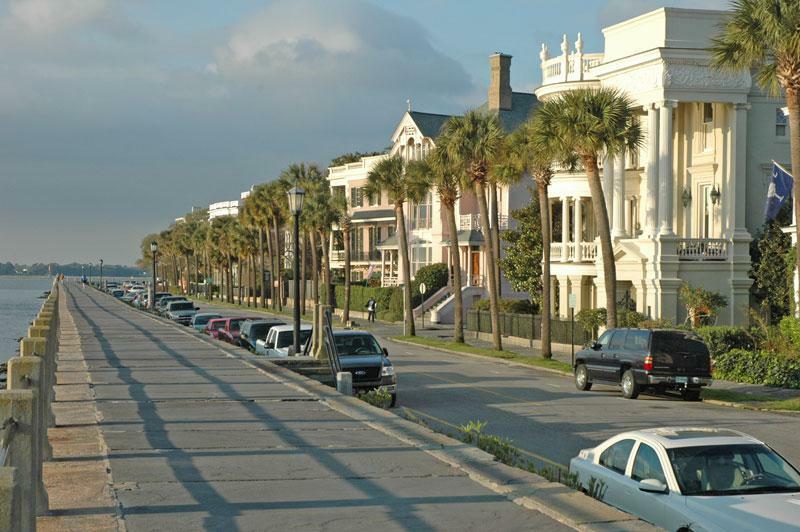 I also love Charleston, South Carolina. Previous Article8 REASONS WHY YOU SHOULD GET THE WORLD'S MOST EXPENSIVE RV – THE ELEMMENT PALAZZO. Next ArticleLISA VANDERPUMP’S FAVORITE THINGS.